Game Topic: Right now Bravely Default has recently came out and it is booming. The pokemon bank and Transport has came out so make sure you start the trial right away before next month or you will be charged. The bank is annually $4.99 every year and if you create pokemon like I do from poke edit or gts, they can be sent as long as they are legit some pokemon have to be at this lvl range 60-86, legendary pokemon can be transported as shiny as long as they are at lvl 60-86 range. On another note remember to stop by at gamestop and check out wonder games a wonderful prices. Club Nintendo is a good site to get free games so remember to try out and see what classical game that they have for show. Darkrai - Only caught in the wild at level 50 at (Poketransfer) for Platinum. Set location as (Poketransfer). Non-fateful encounter. Do not use Cherish Balls. 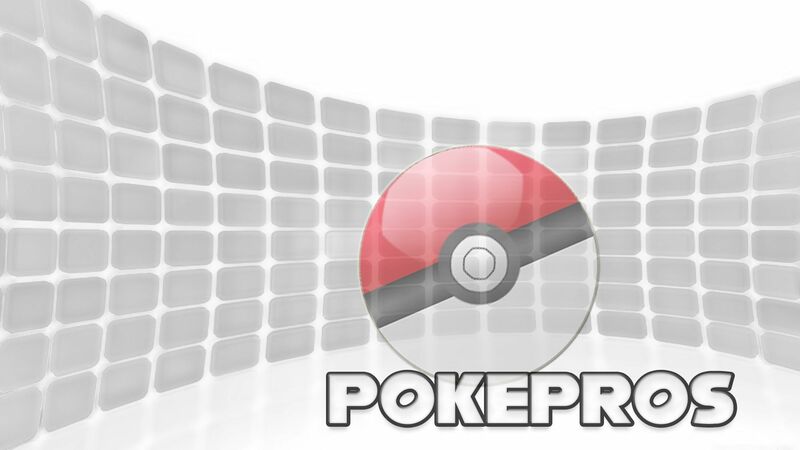 Can also be obtained under the site's Event PKMN Database (please check the compatible games). Phione - can only be obtained through breeding (therefore can't be "encountered in the wild"). Arceus - only legit ones are those given through Events. Even those caught through the Event Item Azure Flute are invalid as the item is only obtainable through hacking. No personal customizations allowed otherwise for PokeBank. Keldeo and Meloetta - only legit ones are those given through Events. Reshiram, Zekrom, Celebi, Jirachi and Victini - cannot be shiny. Can also be obtained under the site's Event PKMN, Database (please check the compatible games). and make sure that some of your normal Pokemon Lvl1-80 and legionaries are at the lvl 80- 60 range to pass as legit and not super over powering Pokemon and no DW abilities that is something you have to earn at the Battle Maison. On that note a new legendary Pokemon has appeared, Diancie, Fairy/Rock Pokemon, however current release event are unknown for the moment but I will keep a look out on it. Ok please remember to try getting Bravely Default, it is very nice with a great ending ((Has already beaten it)) and also remeber to check out GameStop for the latest deals. That end the news and now for special video from "Dance Mom" and the Pokemon Diancie.